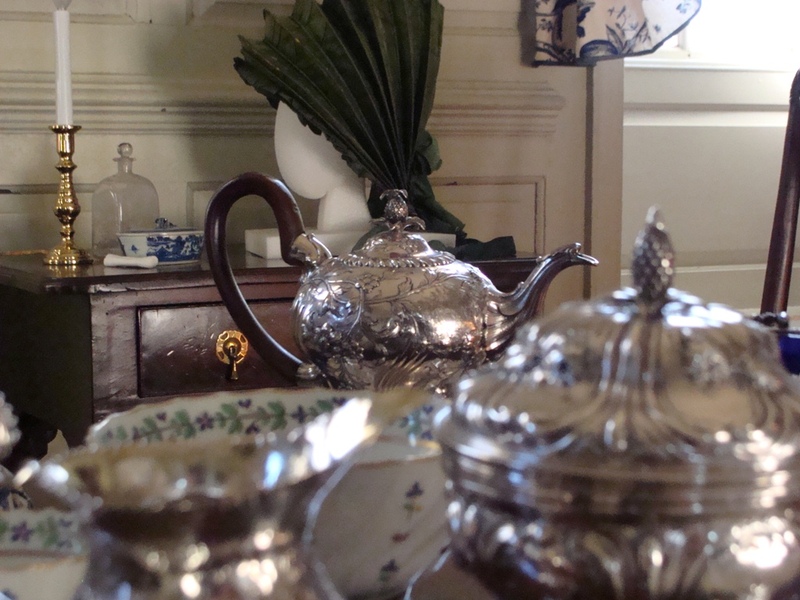 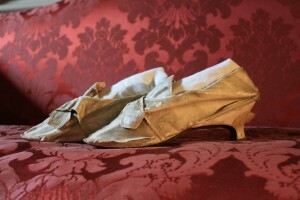 With a collection of more than 1,400 objects, Wilton House Museum is not only Richmond’s sole 18th-century public plantation home but also home to a premier decorative arts collection. 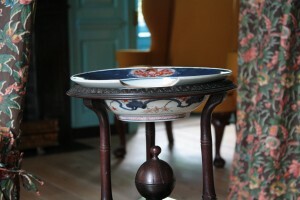 These 17th-, 18th-, and 19th-century pieces include silvers, ceramics, textiles, paintings, documents, and furniture. You can browse the museum’s collection by visiting the National Portal to Historic Collections at the American Heritage website.